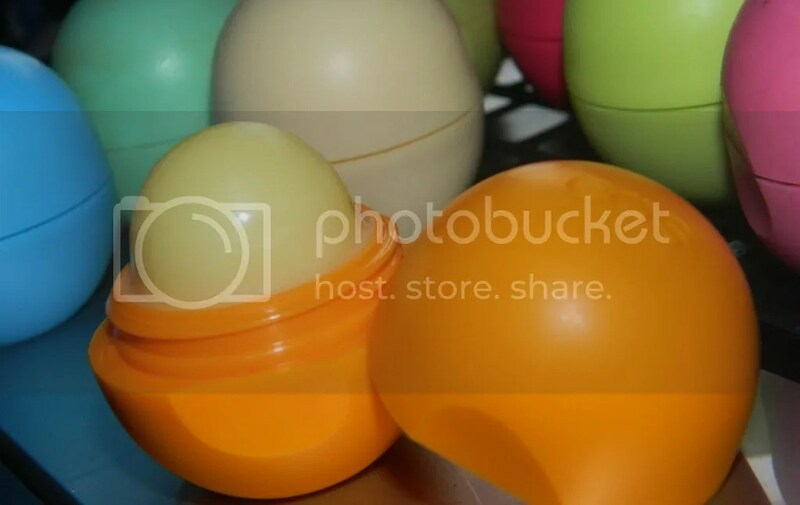 If you are a frequent reader then you have probably seen the EOS lip balms before. I recently covered the EOS Alice in Wonderland Disney Collaboration & absolutely love them. They are still available so I urge you to check them out! Today I’m going to be talking about the Medicated Tangerine version…which is near impossible to find in my area! This daily-use lip balm provides medicated relief and helps prevent bacterial contamination on your lips. Packed with antioxidants, zinc, Vitamins C & E and shea butter, shea butter and jojoba oil, eos Medicated Tangerine Lip Balm pampers your smile – and protects it, too. I wasn’t expecting to lip this balm nearly as much as I actually did. When I think of medicated balms, I immediately think of being sick. When your lips start to crack & get peely, you need a bit more oomph. I am not a bit orange/tangerine fan but like the lemon variety, I quite lip this one. Rather than making me taste like medication (ew!) this always has a light tangerine scent/taste but it isn;t so overwhelming that it would make me nauseous if I was ill. This variety also seems a bit thicker than the others I have which I appreciate. I have a feeling I’ll be using this a lot in the season of coughing fits & runny noses! Have you tried the EOS Medicated Tangerine balm? Which EOS balm is YOUR favorite? **A sample of this balm was graciously provided for unbiased consideration.